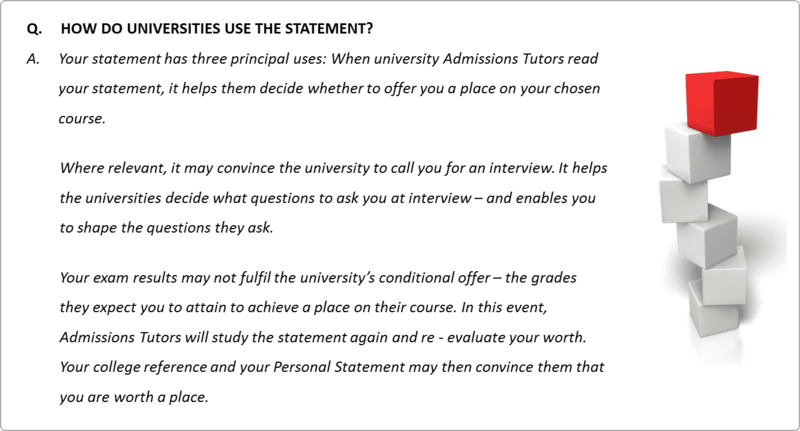 HOW DO UNIVERSITIES USE THE STATEMENT? 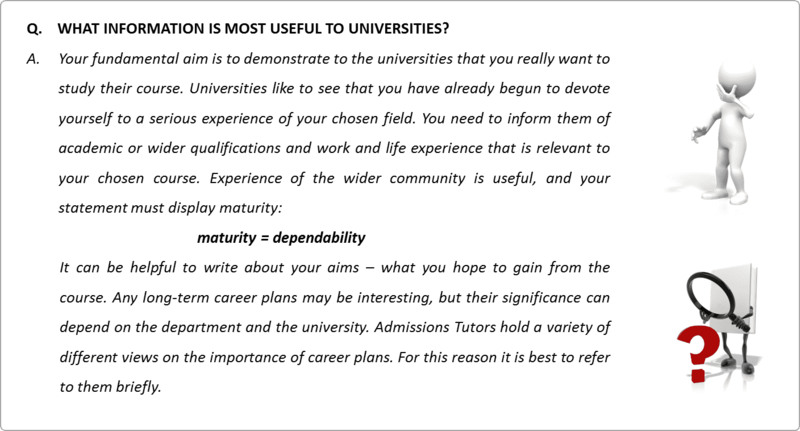 WHAT INFORMATION IS MOST USEFUL TO UNIVERSITIES? 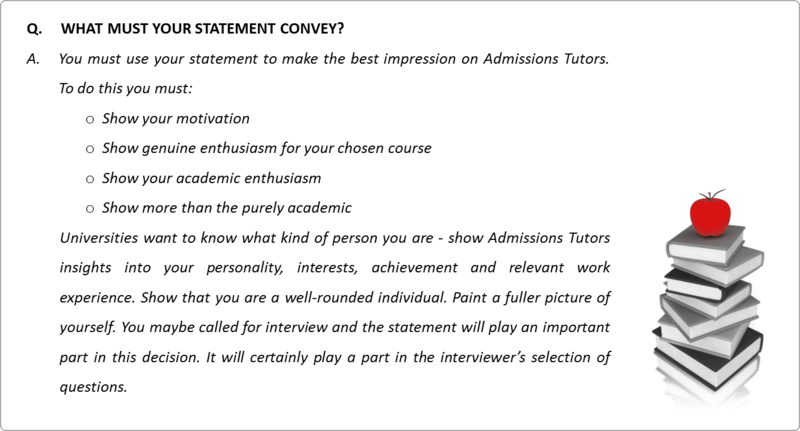 WHAT MUST YOUR STATEMENT CONVEY? 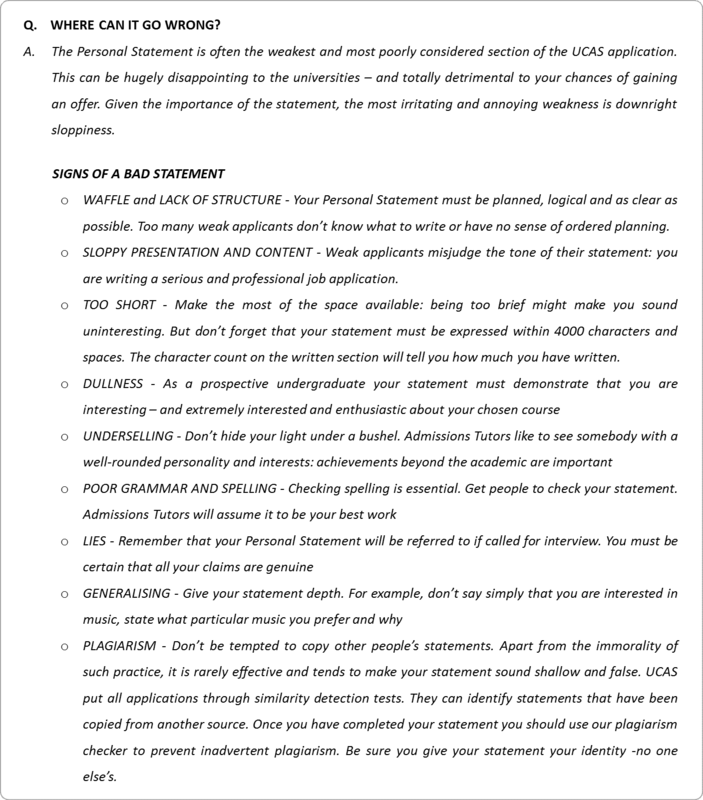 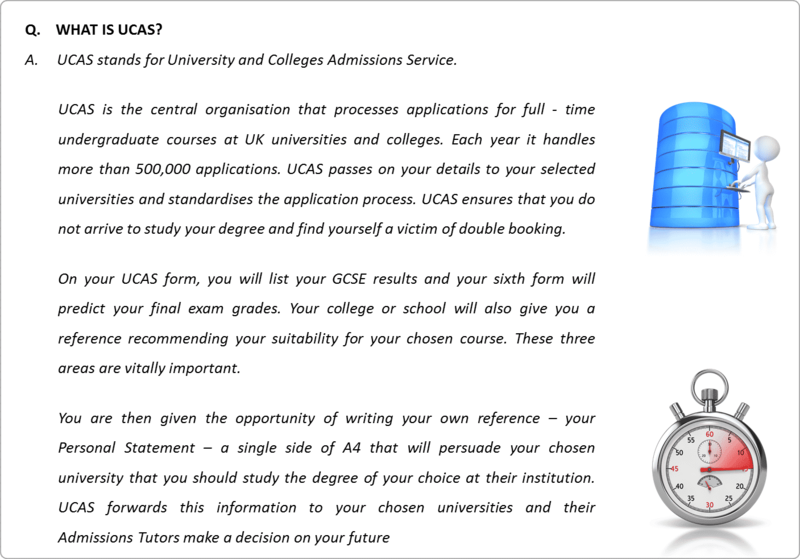 HOW LONG IS A PERSONAL STATEMENT?